When the days start to get shorter and the sun shines a little less, what’s the best thing to do? 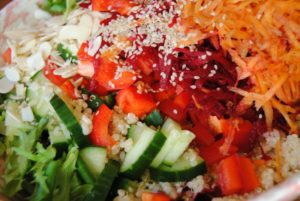 Make a colourful salad to bring a little summer and freshness back into your life! When the winter gets colder, it’s common to crave comfort foods such as starchy root vegetables, soups and stews. These meals are grounding and warming for the body and mind. It’s important to still get your daily dose of nutrients though and a salad is one of the best ways to do this. One of my favourite salad dressings has fresh herbs, oil, vinegar and nutritional yeast. It blends together well and makes for a great addition to your salad. 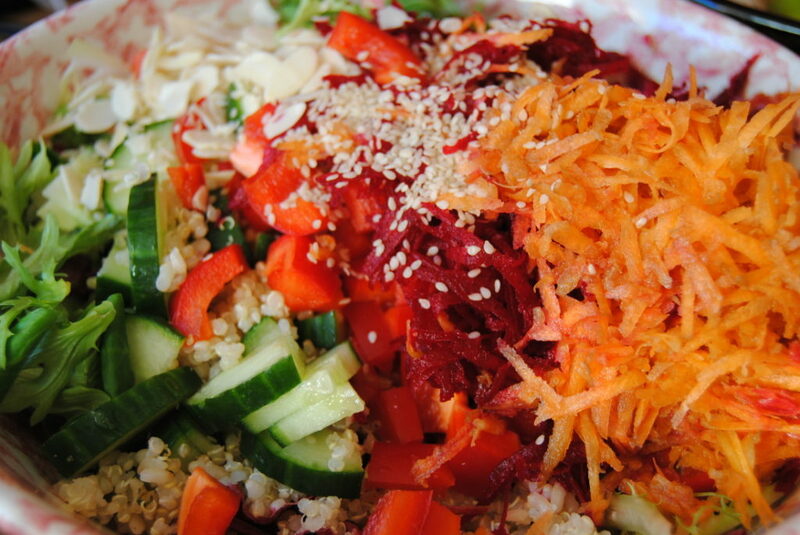 I love grating carrots and raw beets into my salads. For some reason, they taste much nicer when grated. It’s also easier for your digestive system to break down the foods when they are in smaller pieces to start with. As always, try to add a few nuts and seeds into your salad. They are a great source of minerals and nutrients, while adding some “crunch” to your salad. I also like to add quinoa to my salads for extra protein. Blend the dressing ingredients in a food processor then add approximately 4 tbsp of the dressing to the salad. Stir everything together and enjoy. 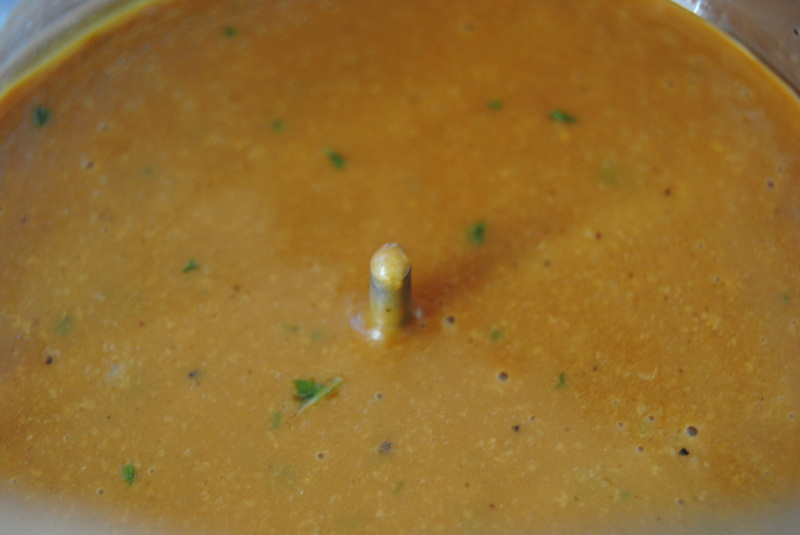 Store the rest of the dressing in a jar and keep in the fridge for up to 2 weeks.